Hello Readers! 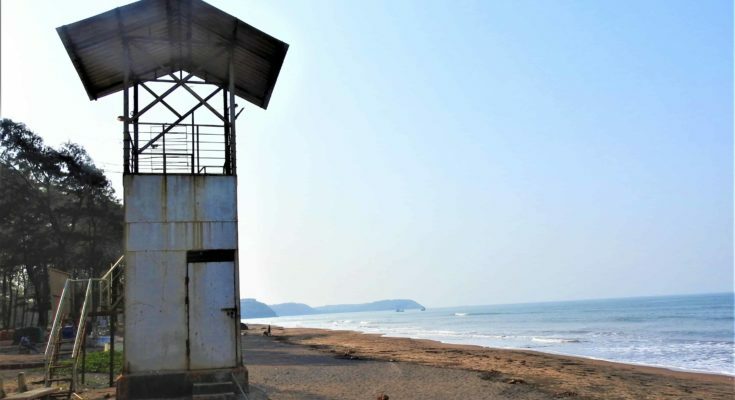 Planning to explore Ratnagiri? Good choice. 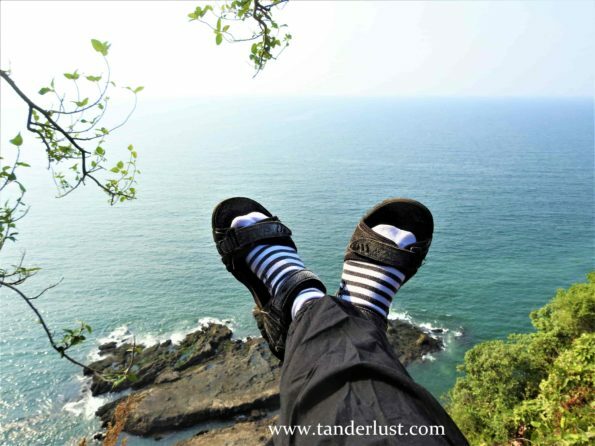 I think anyone who wishes to explore the konkan region should first start with Ratnagiri. This city gives a person a basic idea of how konkan region is and plus the commute within the area is easier to understand then the other regions that I have been to. Ratnagiri district is quite popular and there are plenty of travelers and tourists visiting this extremely beautiful district. On my recent visit here, I came across some foreign tourists which means Ratnagiri has slowly started carving itself a spot on the world map as well. Yay! that is quite awesome, isn’t it? So here I have jotted down everything you need to know about this city. Take a look! 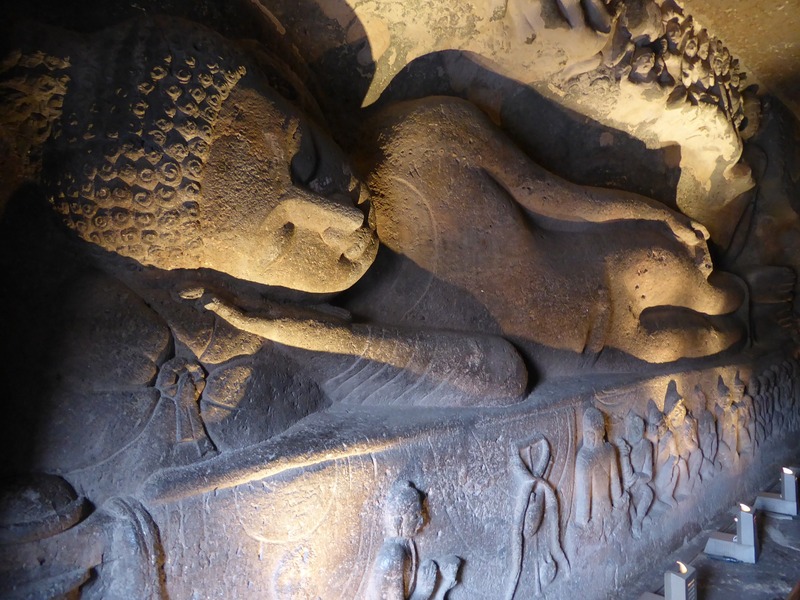 Thiba was the king of Myanmar and had great respect and love for Buddhist religion & monks. However, his love for this religion was not blind as he used to welcome reforms and invite suggestions from its citizens and courtiers. As he was a highly educated individual, he used to publish books on Law & Administration and used to work towards freeing slaves and their rehabilitation thereafter. During this time, the British merchants found Thiba to be a threat for their trade and hence, he was defeated and captured by the British on 28th November 1885. Thiba was a beloved king of Myanmar and so the Britishers were apprehensive of a revolt from his loyal followers which would further create a problem in their trade, and hence to avoid this revolt, Thiba & his family were first bought to Madras and then were moved to Ratnagiri where they lived in a rental Bungalow. The rental bungalow being small in size for him & his entire family, he, with the sanction of the British Government, selected this site for his palace in the South of Ratnagiri. The construction of the palace started in the year 1906 and total cost for construction amounted to Rs. 1,25,000/- and the complete palace is made of Laterite stone in lime morter and teakwood. Thiba took great interest in planning & construction of the palace & so it is a reflection of Thiba’s ideas and Burmese culture. He and his family lived here and also took their last breath in this palace. Patit Pavan temple was built in the year 1931 by Shri Bhagojisheth Keer especially for the Dalit community. During the 1930’s the dalits and the untouchables were not allowed to enter into temples and other religious places as it was assumed that they would pollute the entire environment. Veer Sawarkar saw this and fought against this inhuman thinking for a major part of his life. He along with Shri Bhagojisheth Keer decided to built a temple especially for such people so that they could perform puja’s and worship the God just like everyone else does. The temple got its name from this entire fiasco. 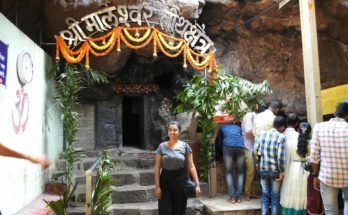 Patit in Marathi language refers to dalits, lowest man in the society and pavan refers to purification & enlightened man and so the temple was named as Patit Pavan Temple. 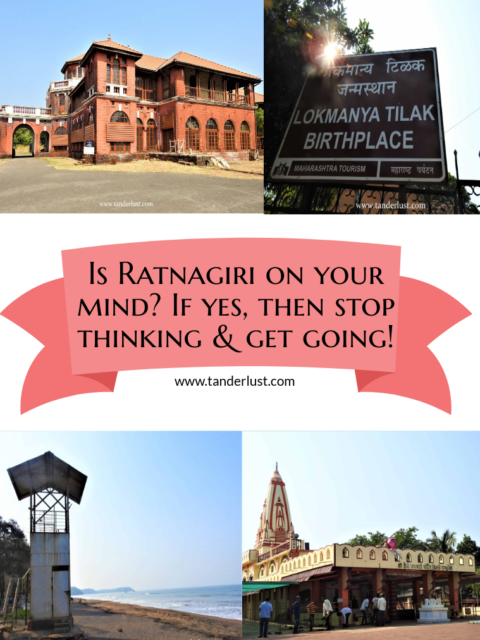 The city of Ratnagiri got its name from Ratnadurg Fort also called as Bhagwati Fort. Shivaji Maharaj had won this fort from Adil Shah in a battle in the year 1670’s. This Fort was later won by the British in the year 1818. This fort is located at 2 km from the center of Ratnagiri city and is at a walk-able distance from the center. This is an important fort in the Ratnagiri district and is also one of the main tourist attraction especially due to the Bhagwati Temple located within this fort. Usually one need hours to walk till the top of any fort, however that is not the case in Ratnadurg as there are hardly 10-20 steps to reach inside. 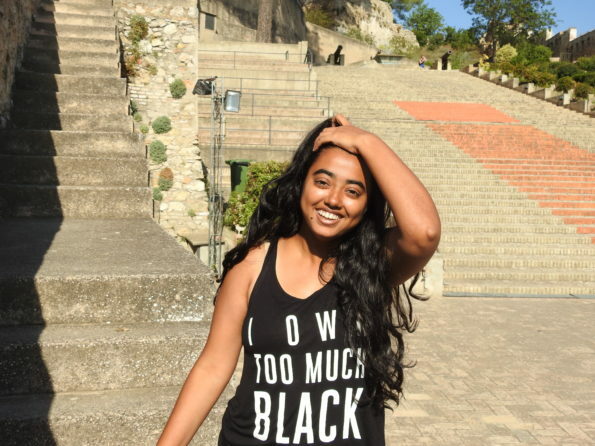 Hence, people from all age groups can easily explore this fort. 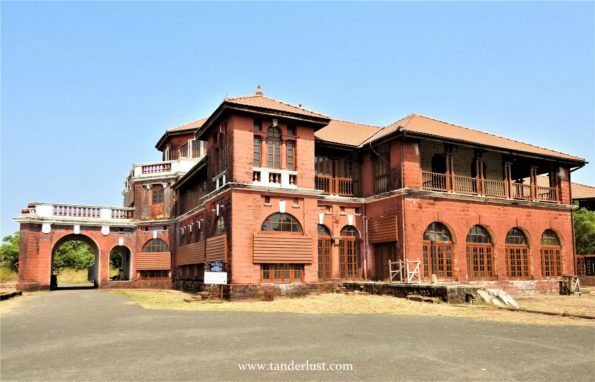 The birthplace of Bal Gangadhar Tilak or Lokmanya Tilak is basically his house which is now converted into a museum. He was an Indian nationalist, journalist, teacher, social reformer, lawyer and popular leader of the Indian Independence Movement. He was born on 23rd July 1856 in this place and lived there till the age of 10. The house contains various clippings, old photos, family tree of Bal Gangadhar Tilak etc. You can also see the old houses wherein people used to live in the olden times. 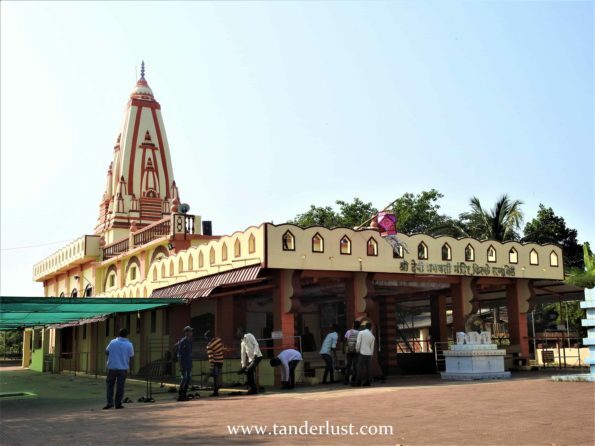 Swami Swaroopanand Temple & Ashram is located in another village of Ratnagiri named Pawas. This village is around 18 km away from the city of Ratnagiri. Hence, one needs to go to this place in a vehicle. Swami Swaroopanand was born in 1903 & was a freedom fighter & spiritual leader. Besides the temple you can find the ancient house where Swaroopanandji lived with his family. 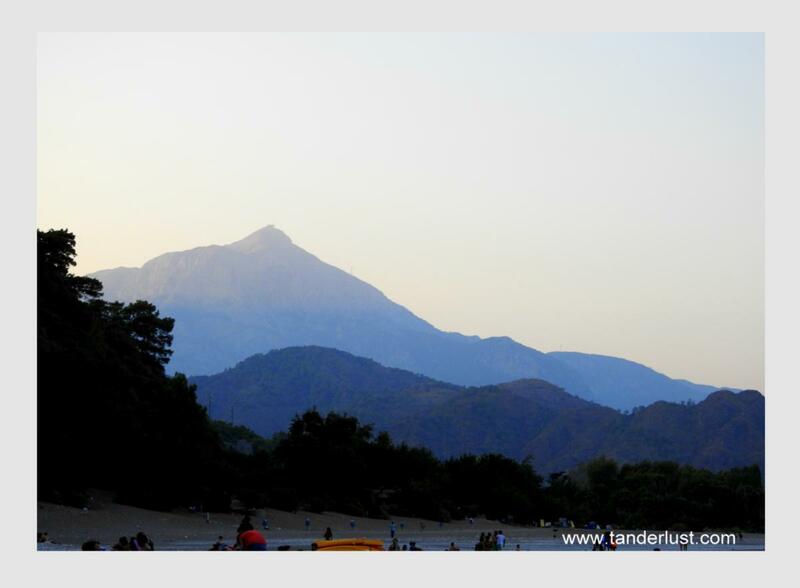 It is a beautiful place and many people from different parts of India visit Pawas specially to visit this place. Being a city which is located right on the coast, scuba diving is now a reality. There is plenty of marine life inside the Arabian Sea and that is something you can see it for yourself on the Mirya Port with scuba diving & other water activities offered by many companies. As soon as you head towards Mirya Port, you will come across advertisements by various companies. These companies have all the necessary equipments to go underwater so if you are looking for a bit of an adventure then try this out! A fish museum and aquarium set up with variety of fishes living in water tanks and also plenty of information available about the marine life can be found in this fish museum in Ratnagiri. This is the best place to go especially when you are travelling with children. They have turtles, Piranhas, Lion Fish and many other fishes inside the water tanks and they are definitely worth watching. 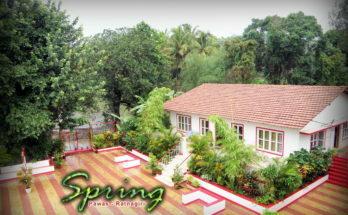 During my time in Ratnagiri, I have stayed at Spring Homestay & The Blue View home stay and I would definitely recommend Spring homestay over The Blue View. However, these two places are located on the outskirts of the city and both of them are budgeted accommodation. Spring homestay is in Pawas which is 15 km away from the city center whereas the Blue View is around 5 km away. Depending upon your budget & your convenience, you can also choose from various other accommodations and book it online. BY AIR :- There are no airports in Ratnagiri and the only way to reach would be either by road or by railways. BY ROAD:- Yes it is absolutely possible to reach Ratnagiri by road. Plenty of buses ply on this route on an everyday basis. The buses will take you directly to the main bus station located in the city center. Usually there are overnight buses which go between Mumbai – Ratnagiri. Also, one can reach this destination with their own vehicle. It takes on an average 6-8 hours to reach this city by road. BY RAIL:- Locals prefer to travel by trains. 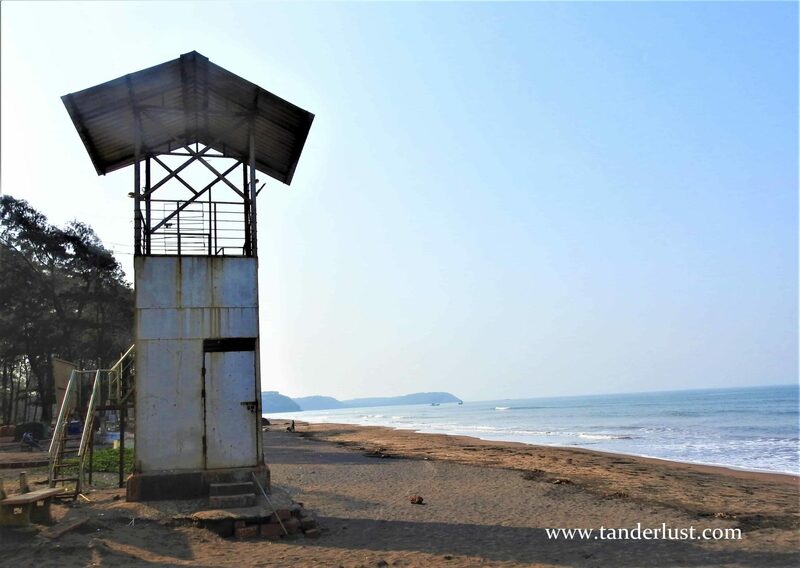 Not just that it is also the most popular way to travel from Mumbai – Ratnagiri. Outside the train stations, one can find plenty of tuk-tuks to take you to your desired place. Not just that the train station is quite huge and is well-equipped with facilities. They do have waiting rooms for males & females and several shops selling foodstuffs on the train station. Being a city located on the coastal side, the temperature throughout the year does not go too low. This city experiences winter from November to Mid February where the temperature in the morning is usually hot and dry and during the night it becomes pleasant. In Summers that is during Mid February to May the temperatures are extremely hot and humid in the day as well as in the night. Also, this is the time people prefer to come to Ratnagiri for the Mango Festival. Yes, every year Ratnagiri hosts the Mango Festival & the Mangoes of this city being famous, they attract many tourists from different parts of India. In the rainy season which starts in June to September, it rains heavily in this city and the temperature is usually pleasant in the day and in the night. One great thing about this city is that it caters to all types of travelers depending upon your budget. There are cheap places and great places to stay & at the same time there are hotels which are completely draped in the lap of luxury. It all depends upon how much you are willing to spend. The cost to stay here for two starts from $15 and upwards (Rs. 1000/- & above). And if you’re lucky you might find places which are even cheaper. This city thrives on tourism as one of their major source of income & hence competition in the hotel industry is quite fierce. Food is quite cheap in Ratnagiri. One will mainly find the typical Maharashtrian restaurants and dishes. However, do not worry as there are restaurants serving other cuisines as well. The cost can start anywhere from $1 – $3 (Rs 70- Rs. 200). I would not recommend cooking anywhere but definitely having a barbecue is highly recommended especially if you are camping anywhere in this region. The best way to travel within Ratnagiri is to have your own personal vehicle. If not then there are tuk-tuks to take you from one place to another. However, be sure to bargain your way before hiring one. You can also hire tuk-tuks for the whole day to take you around this city and to show you everything. Apart from that there are buses going frequently within the city and the timings of these buses are specified in the bus station itself. There are plenty of things to do here some of which I have already mentioned above. 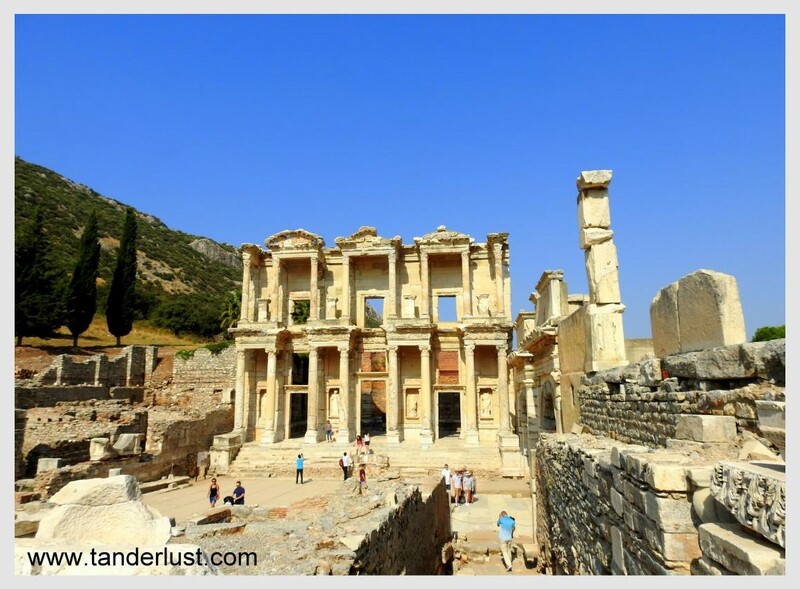 The entire city is more about nature, temples and mountains which is mostly free of cost. For water sports activities one needs to pay and that is where the cost will rise. However, overall it’s not very expensive to engage in various activities in and around this city. Previous Article Madrid: Walking through elegant boulevards and expansive parks! 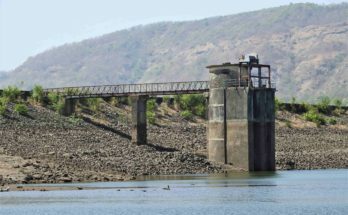 Next Article Find out what I discovered in Marleshwar, Maharashtra now!